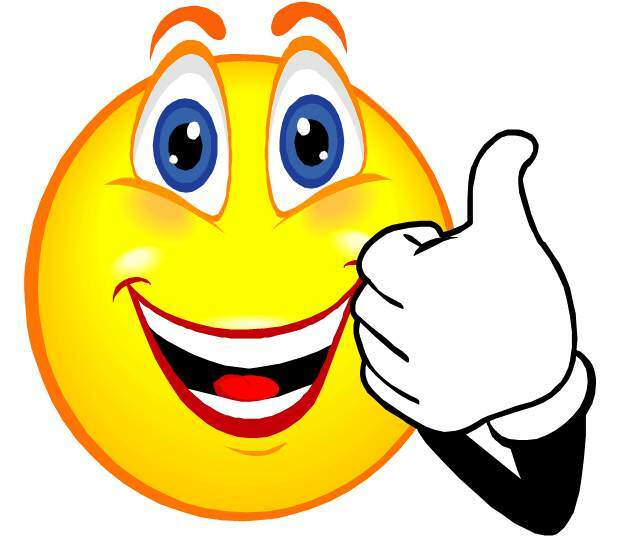 First Pastrami | Smoking Meat Forums - The Best Barbecue Discussion Forum On Earth! Discussion in 'Pellet Smokers' started by dubob, Mar 19, 2019. 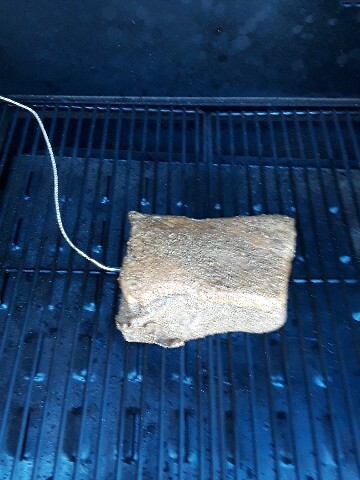 Now that I have a pellet grill, I want to try a pastrami from a store bought corned beef brisket. I started by opening the vac sealed store package and rinsing the brine solution off the meat. Then it went into cold water for 24 hours with 3 water changes. 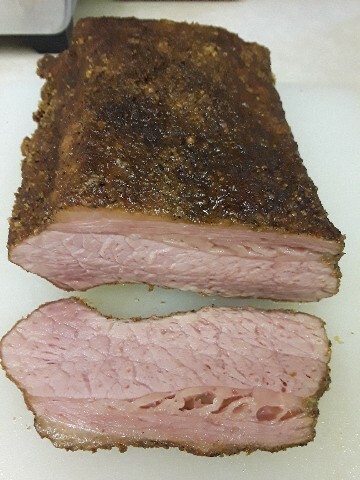 Then I applied a pastrami rub from bbg.about.com that I've used for all my other pastrami smokes. It then went into the fridge, uncovered, for 2 days. 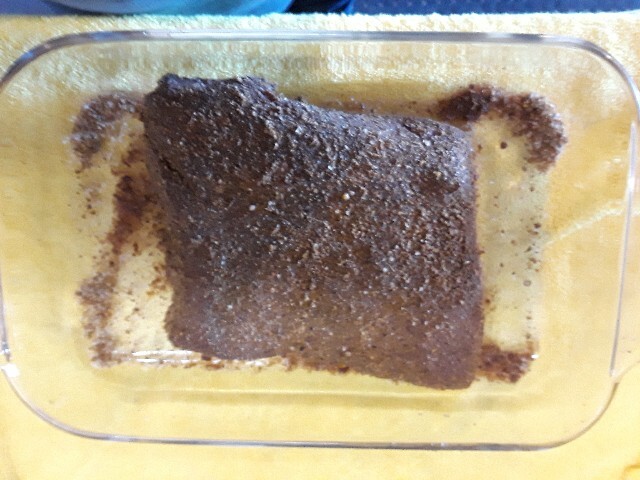 This morning, I put the pastrami prepped corned beef brisket in the smoker at 225*F.
I wrapped it in HD foil when it got to 150*F and continued to cook. I let it go until 200*F. I did a probe test and it seemed to be tender enough. I let it rest for an hour wrapped in a heavy towel and inserted into a cooler. I then found out when I cut it that it wasn't QUITE tender enough to be called perfect. I'm going to let it cool down a bit more and then refrigerate overnight. Tomorrow I'll slice it very thin on my electric slicer to be used for sandwiches. 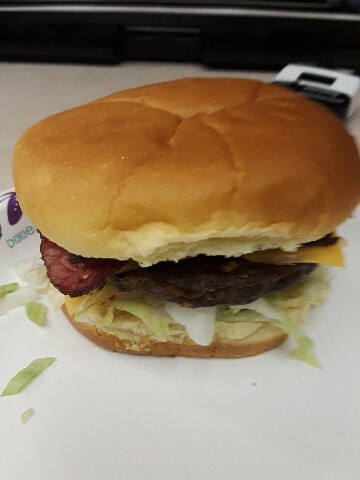 Tomorrow night, I'm going to make my own pastrami burger with cheddar cheese, lettuce, tomato, and mayo. The sample I just tasted was very moist and had a good flavor. I used the Katz's recipe but would guess it is NOT Katz quality pastrami by any means. But it ain't bad - and it AIN'T gonna be fed to the dog. gmc2003, JC in GB, fivetricks and 1 other person like this. It doesn't look like it is totally cured, but maybe that is just the photo. Usually pastrami is bright red. But in any case I'm sure it tasted good & I bet your pastrami burger will be awesome! It doesn't look like it is totally cured, but maybe that is just the photo. 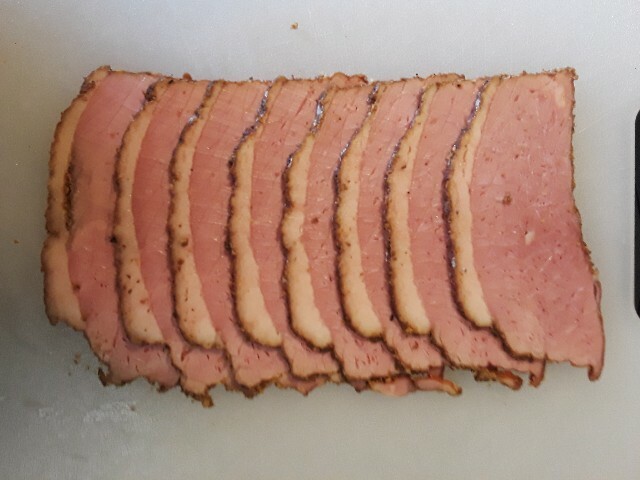 Usually pastrami is bright red. The corned beef and cabbage flat I did on Sunday was essentially the same color as this pastrami. And yes, previous cooks of mine have shown a much redder colored meat. Both came from the same brand and were cryovac sealed with plenty of brine in the packaging. If I do it again, I will probably pick another brand. While the meat flavor is okay, it is a little on the bland side for my taste. Fry up some slices and make some good grilled pastrami sammies. Our favorite. 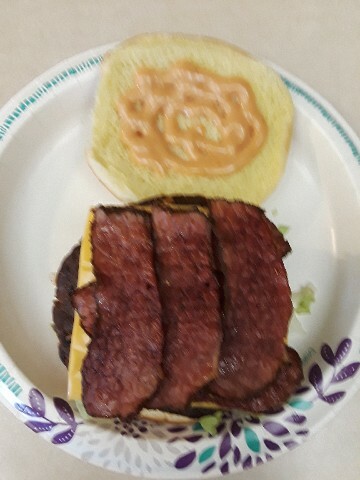 Someone posted about un cured corn beef . Any chance that's what you had ? With all the brine solution in the cryovac packaging, I doubt that it was un-cured. You would have to look at the label . Looks uncured from here ,, I'm sure it was good . Corned Beef Brisket. Contains up to thirty-five percent solution of water, salt, sodium phosphates, sodium erythorbate, sodium nitrite**, flavorings. Pretty sure it was cured. I would say so . Okay then - sliced it up this morning after letting it cool overnight.